Produced from 100% olive oil with 70 years of experience, d’Olive Olive Oil Soap is a natural cleanser for your skin and hair. 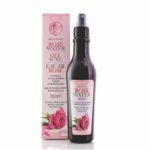 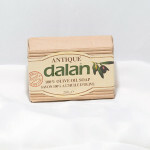 Its high Vitamin E and Antioxidant content nourishes, moisturizes and provides natural softness, as it cleans. 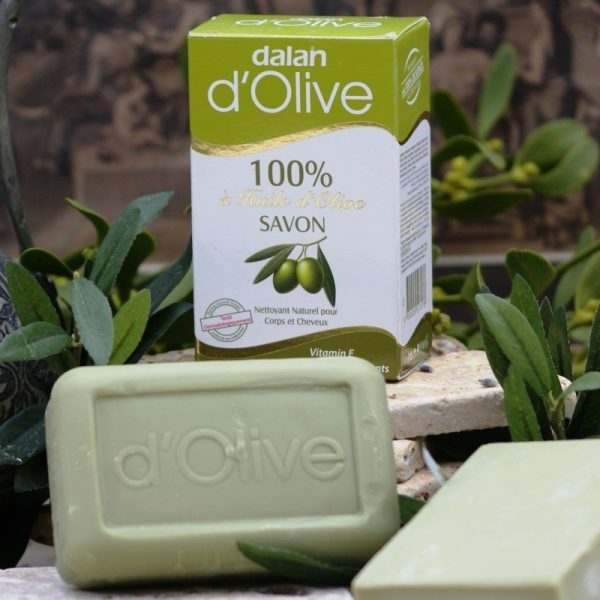 Dalan olive oil soap, which can also be used as a solid shampoo, is effective against excess oil on scalp, dandruff and hair loss. 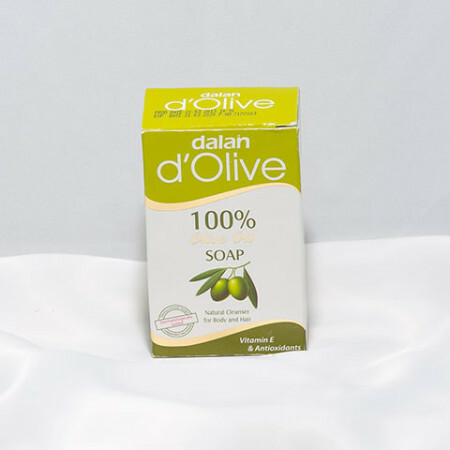 Upon continual use, it will strengthen and add shine to your hair.